I have no bad remark for my college. As I am for middle family, I got knowledge there in feasible fees. college management is very good. 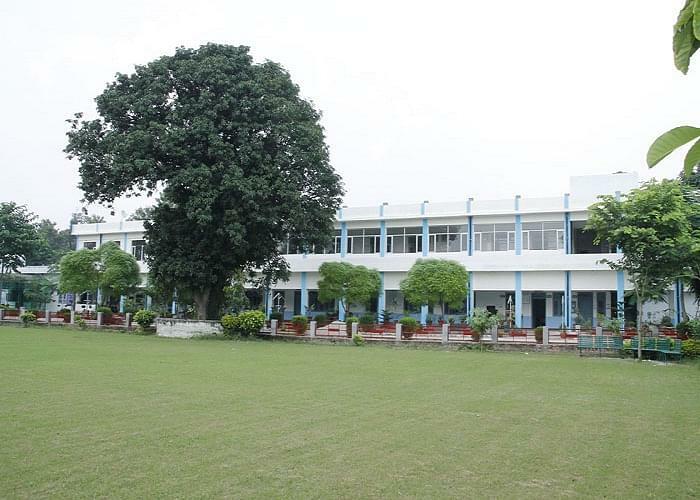 SGGS Khalsa College is a premier co-education college in the rural area of Mahipalpur in the Hoshiarpur district of Punjab, India. The university works to achieve the mission of making firm grounds for developing a zeal among the students to strive towards the achievement of higher education and excel in their areas of work in the future life. The college resides miles away from the hustle bustle of the urban city life on the Hoshiarpur - Chandigarh road and is about 22 kilometers away from the city. It is spread over 200 kanals of land area with high rise infrastructure facilities in lush green and pollution free environment. Why Join SGGS Khalsa College? 1. 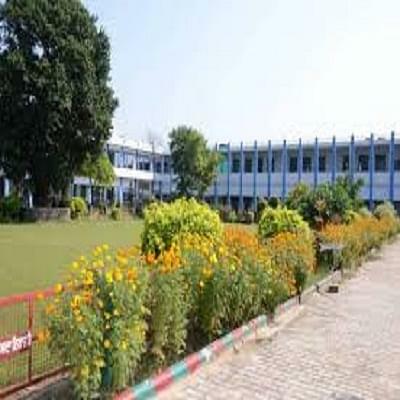 Peaceful Learning Environment – The college is located away from the noisy set up of the city life and provides a peaceful environment to learn and gain meaningful education. 2. High technology driven Infrastructure-The College has high-end laboratories and e-library systems for timely dissemination of information and easy access to all the sources of information. 3. Superior Placements- The college conducts on-campus placement drives and internship sessions to ensure that the students are well versed with the practical aspects of knowledge gained by them. 4. Knowledgeable Faculties from the industry- The professors are doctorate in their respective fields and provide for high-quality education. Dr. Davinder SandalFaculty, Department of Hindi. Kashmir SinghFaculty, Department of Physics. Guriqbal Singh MultaniFaculty, Department of Chemistry.